Last week, it was reported that Yahoo had become the latest company that promised to alert users who it suspected were being spied on by state-sponsored actors. Twitter, Facebook and Google had previously assured their users that they would also warn them of any potential government spying. The UK, it seems, isn’t happy about this, and is pushing through a bill that will see the bosses of any company that warns its members that British agencies are monitoring them face up to two years in prison. A June report by David Anderson QC, the independent reviewer of terrorism legislation, revealed that Twitter’s policy requires it to notify its users of requests to access their data “unless persuaded not to do so, typically by a court order.” But a note to the bill would make this illegal. The controversial Investigatory Powers Bill, nicknamed the snooper’s charter, was unveiled by home secretary Theresa May in November. Part of the proposed legislation would require tech firms to store users’ data for up to twelve months, including a record of every internet site visited, and allow government agencies unfettered access to the data. 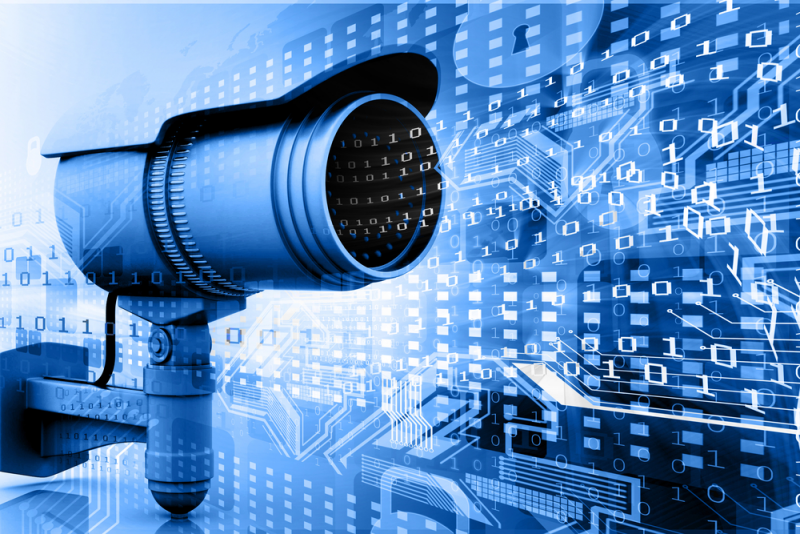 While the bill is being put forward as a deterrent against terrorism, online monitoring at this level has been banned in the US, Canada, and every other European nation.